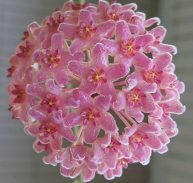 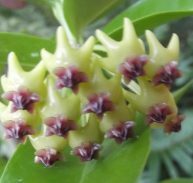 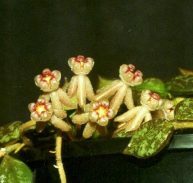 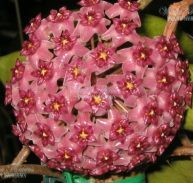 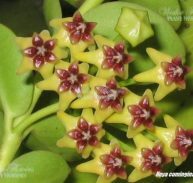 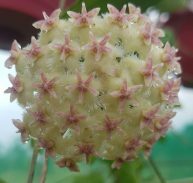 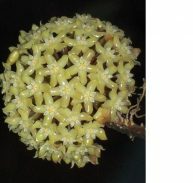 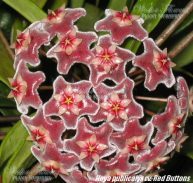 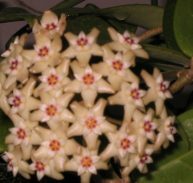 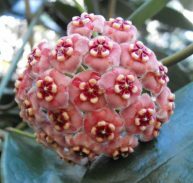 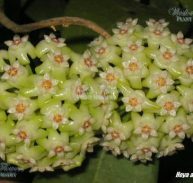 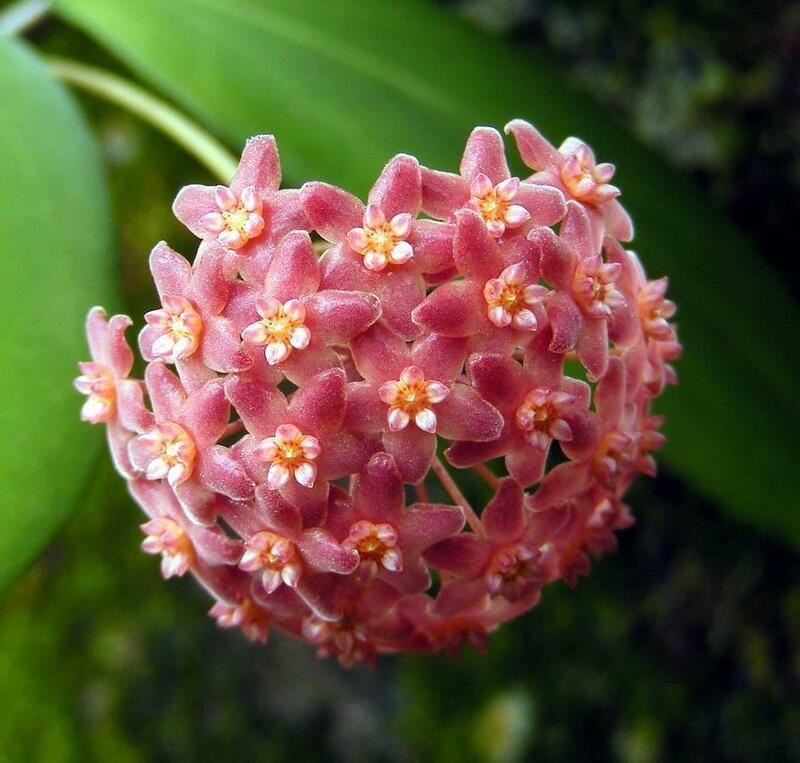 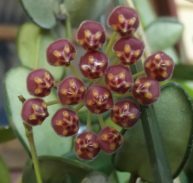 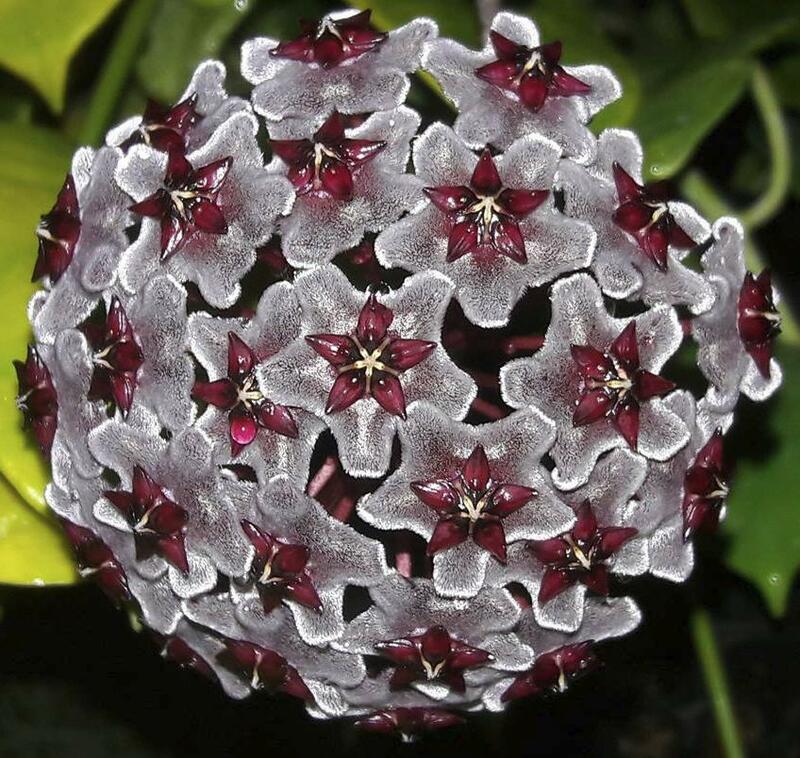 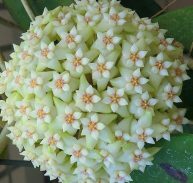 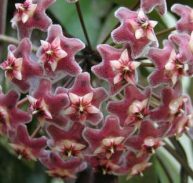 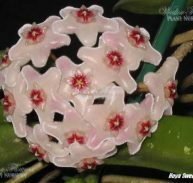 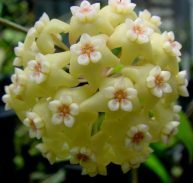 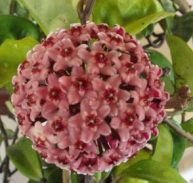 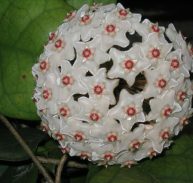 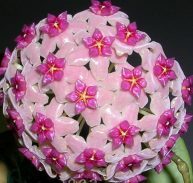 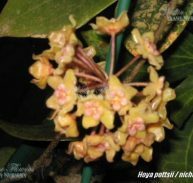 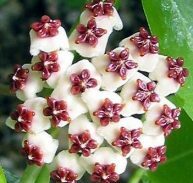 Hoya bella is a miniature wax plant, the correct name is Hoya lanceolata subspecies Bella it was discovered in Burma(now Myanmar). 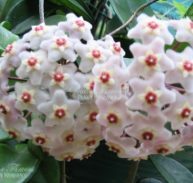 It has been a favorite trailing plant for gardens or as an indoor plant that has high humidity. 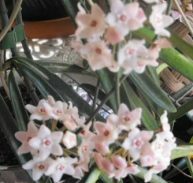 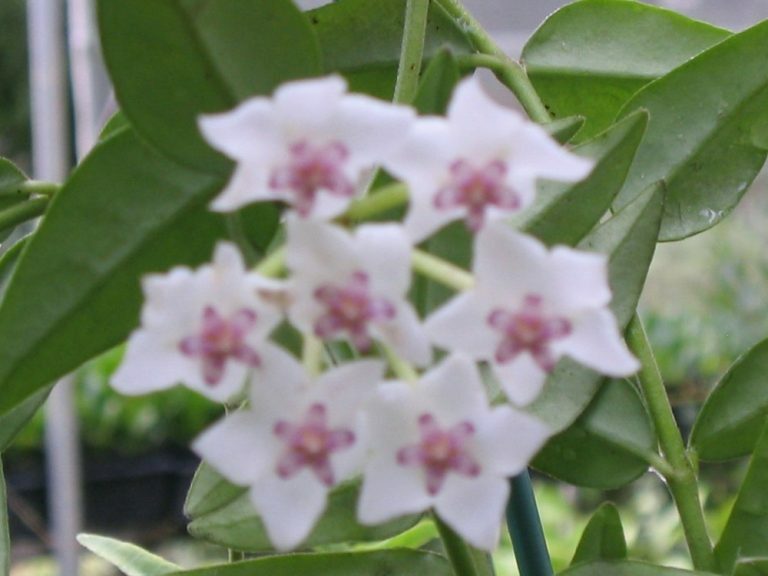 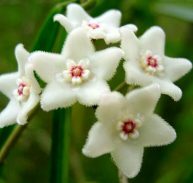 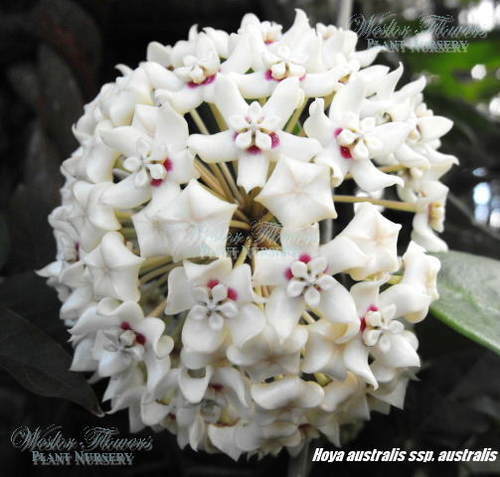 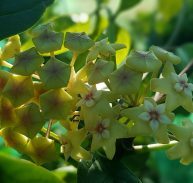 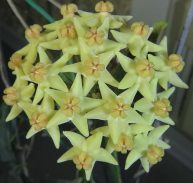 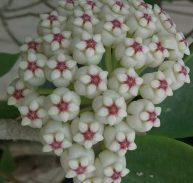 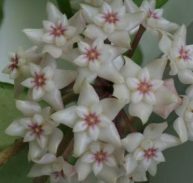 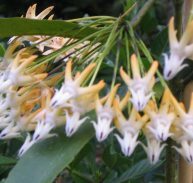 Its flowers have star-shaped white wax-like flowers with a rose pink coloured calyx. 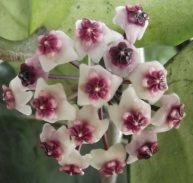 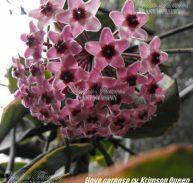 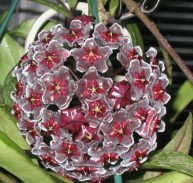 Hoya bella is not a climbing plant its best suited to a hanging basket. 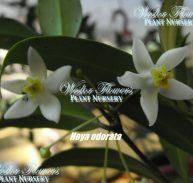 It is a cooler growing variety and requires lower humidity. 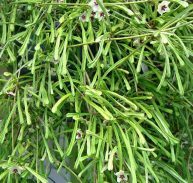 If grown in a pot a ladder will need to supplied to support the growing foliage. 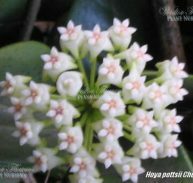 THIS IS BEAUTIFUL HOYA ENJOY!